We are excited to announce that all our limousines now have High quality Multimedia Video Systems installed, with full live streaming from any device to the Monitors. When you arrive in any of the vehicles from our luxury fleet, we can guarantee all eyes will be on you. 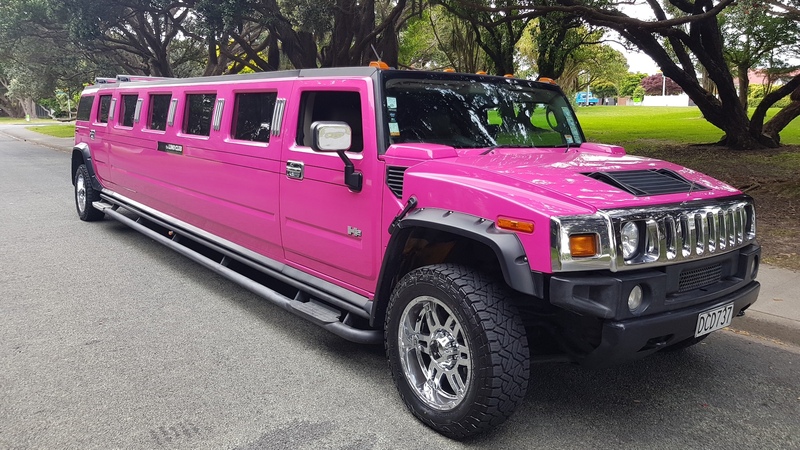 The Limo Club is the best Wellington limo hire offering a service dedicated to providing a complete package for your event, office party, hens night, wedding, stag do and special occasions. If you have any questions or would like to inquire about booking a limo in Wellington, give one of our friendly team a call. Travel in luxury and style to make your special event an exceptional experience. We can make any occasion by adding that extra something special. From weddings and school balls to corporate events and a night out in style, let us make it easier for you. 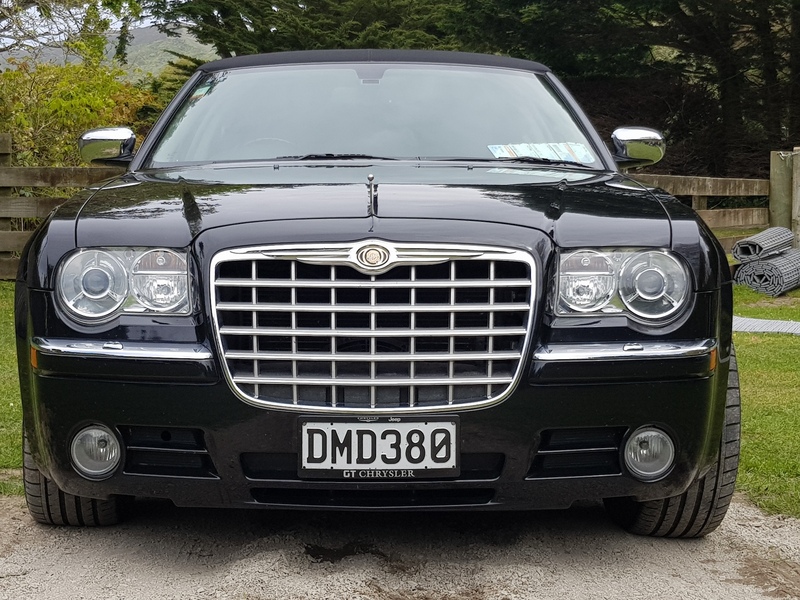 We have 3 beautiful and stylish limousines in our fleet, ready to pick you up and drop you off at your wedding, school ball, corporate event or night out on the town. (in Black and Hot Pink). Thanks for the Hummer ride – it was brilliant! 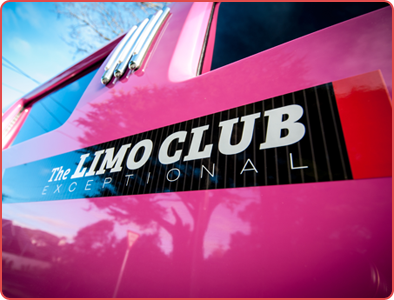 The whole team thoroughly enjoyed the experience, and we were all impressed by the driver and the beautiful condition of the limo both inside and out. It was a real treat, and the team’s now asking me how I’m going to beat that for next year’s Christmas event! I would just like to thank you for your service on 10 October 2013. The car was truly outstanding and our driver Pule was accommodating & fantastic. We would not hesitate to recommend your service to anyone, or hire again ourselves in future. I just want to say thank you so much – Pule is an asset to your company, what a humble professional guy – he absolutely made my night stress free and enjoyable. Everyone enjoyed the ride but of course it wasn’t long enough! They’ve all said they will definitely use your company in the future. Please let him know how much we appreciated his excellent service. Thank you!